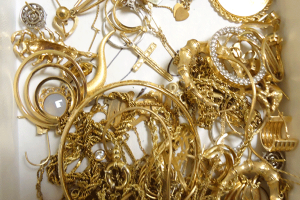 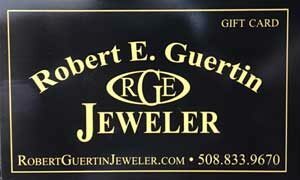 This a selection of the many pendants available at Robert Guertin Jeweler. 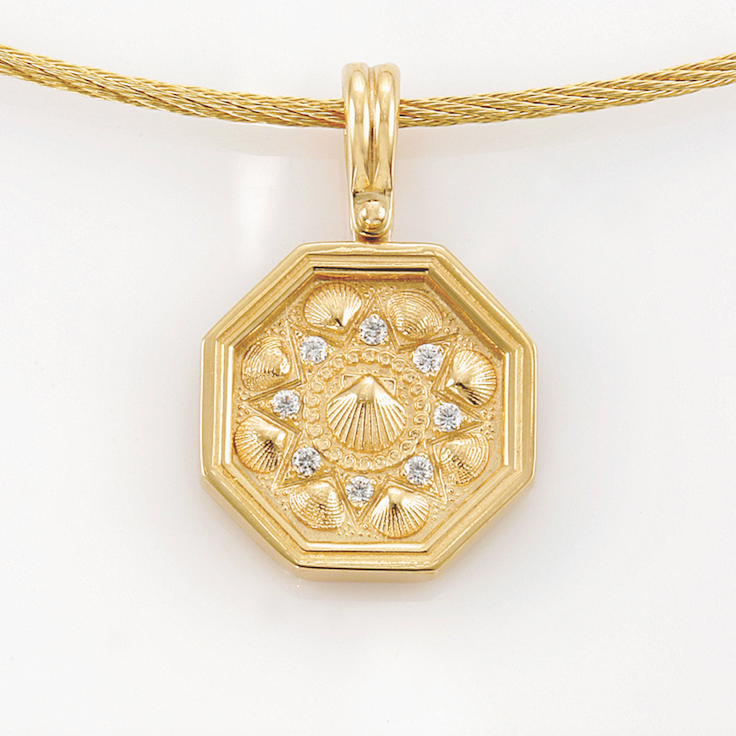 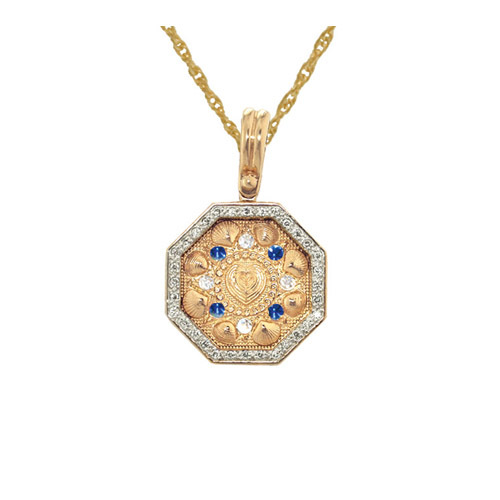 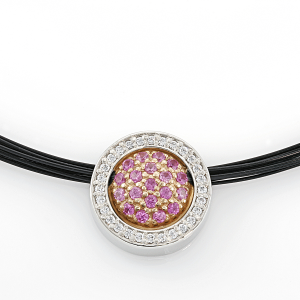 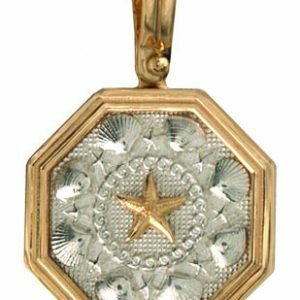 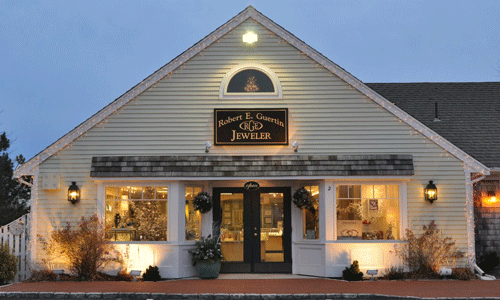 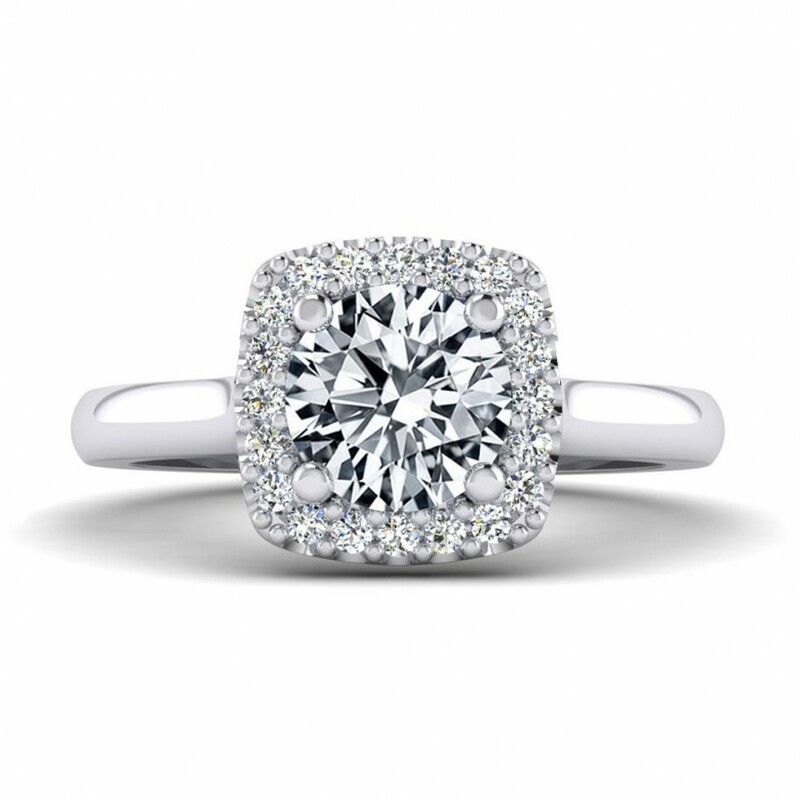 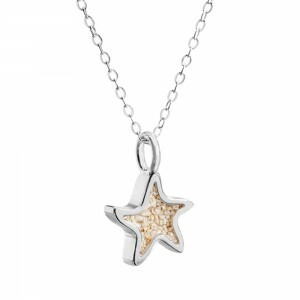 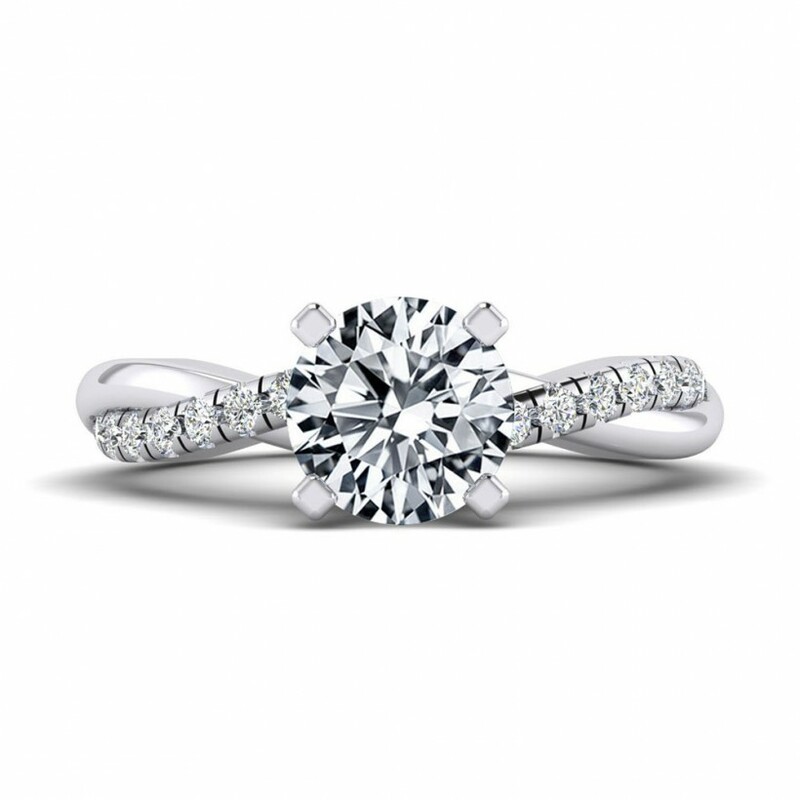 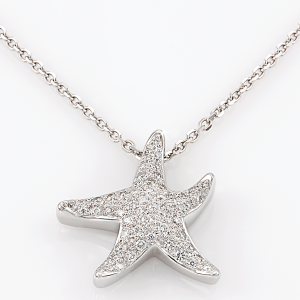 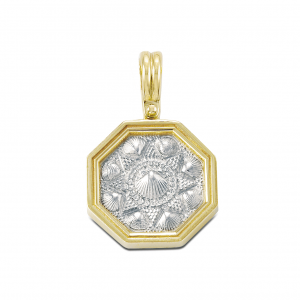 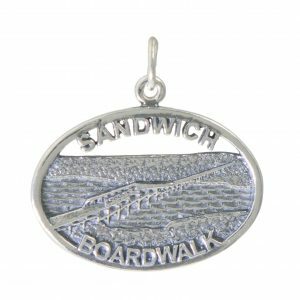 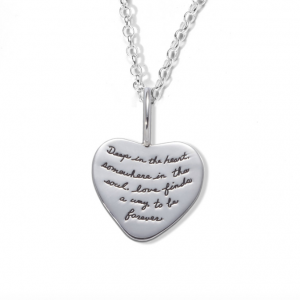 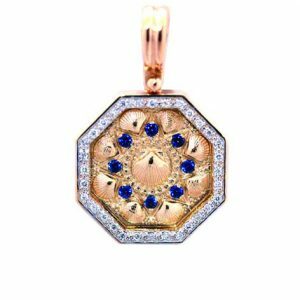 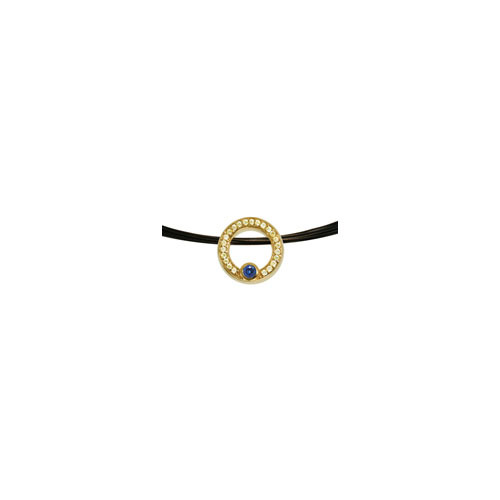 Visit us at Merchant Square in Sandwich, MA to view our full gallery of pendants. 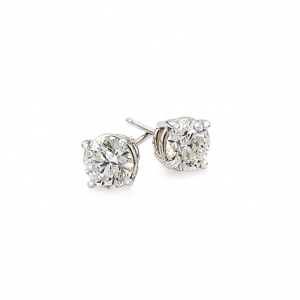 Don’t forget to bring in your wishlist.